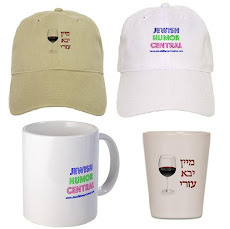 Jewish Humor Central: Vuvuzela, Kuduzela, Shofar: Is There Any Connection? 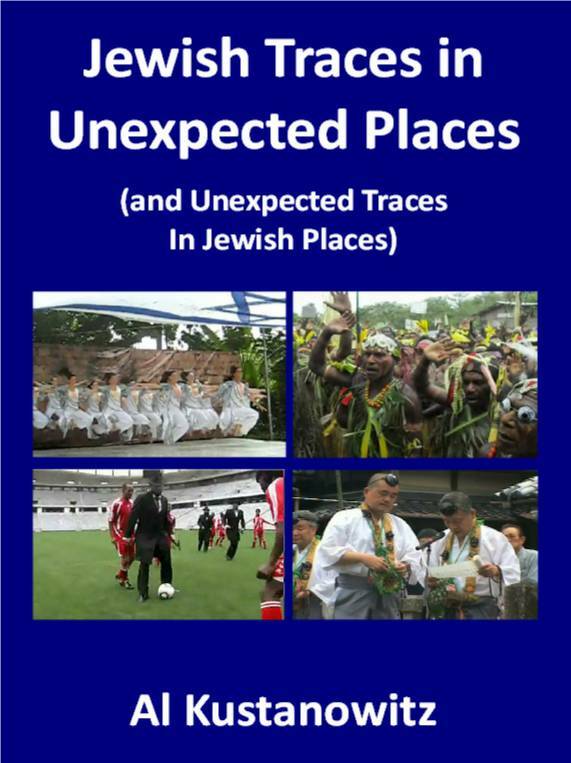 Vuvuzela, Kuduzela, Shofar: Is There Any Connection? If you were anywhere near a TV during the last few weeks when World Cup soccer fever was sweeping the world, you've heard the loud, annoying sound made by soccer fans attending the games. More precisely, the buzzing noise was made by fans blowing the vuvuzela, a cheap plastic horn that has become the hallmark of soccer, particularly in South Africa. 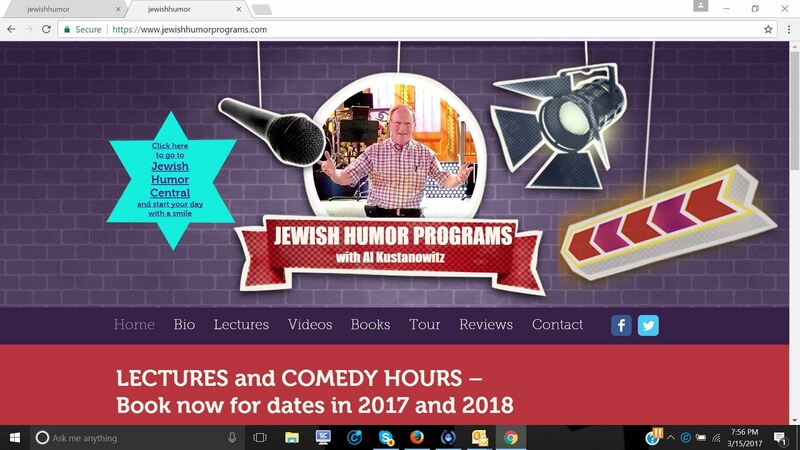 To the Jewish ear, vuvuzela sounds like a Yiddish word, especially if you place the accent on the second syllable, and the blowing of the vuvuzela has been likened by some to the blowing of a shofar. So naturally the question arises: Is there any Jewish connection to the vuvuzela? 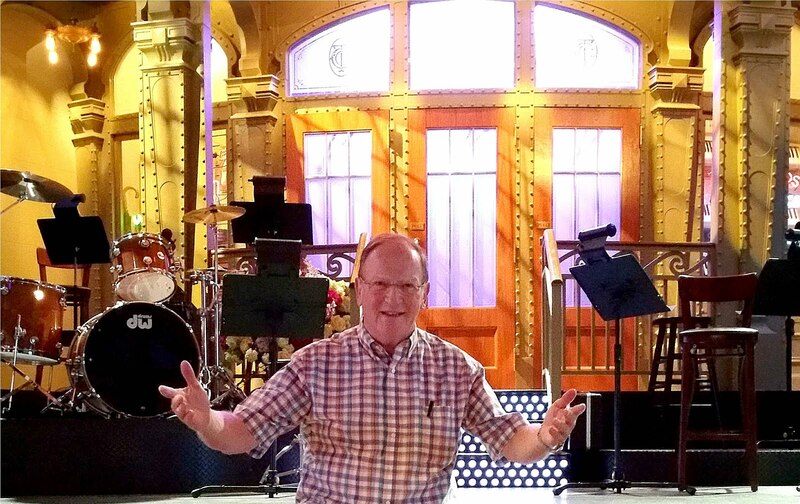 The question becomes more pointed when you consider that a new noisemaker has been added to the symphony. 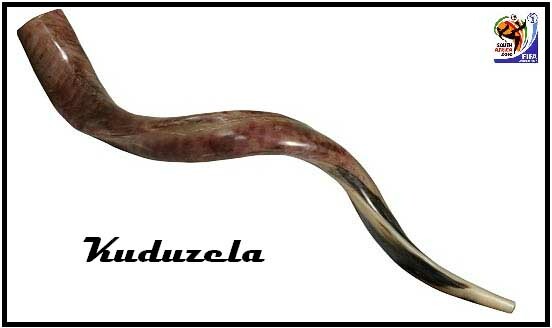 Called the kuduzela, it is fashioned after the horn of a kudu, an antelope indigenous to central and southern Africa, and it looks remarkably similar to the long, double-twisted shofar used by Yemeni Jews. Yemeni shofars actually do come from the horns of the kudu, so the sounds produced are basically the same. 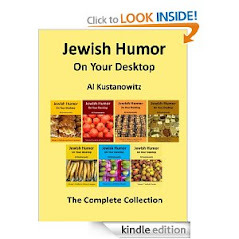 Only the method of boring a hole in the horn and the prescribed sounds and their durations make the difference between an African kuduzela and a kosher shofar. 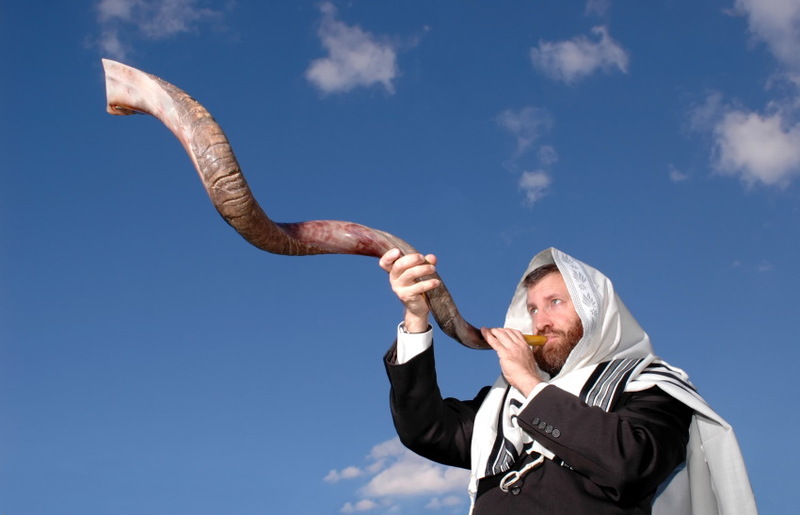 The use of a kudu horn as a shofar has been a subject of controversy among rabbis ruling on the kashrut of shofrot. The problem is that there always has been a preference for the use of a ram's horn because of its association with the ram that was caught by its horns in a thicket during the binding of Isaac. On the other hand, other authorities say that a curved horn is preferred, and that most rams' horns go through a partial straightening process in making them into a shofar. Because of this, they say that the double or triple curve of the kudu horn offers a way to beautify and enhance the mitzvah of shofar blowing. 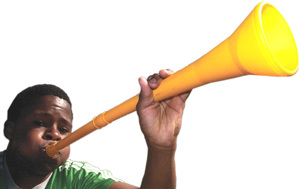 So, is there a connection between the vuvuzela and the shofar? Only a commercial one. Internet entrepreneur Oron Barber has been working since June 2009 on the www.buy-vuvuzela.com site in preparation for the World Cup, and is now reaping the fruits of the efforts. 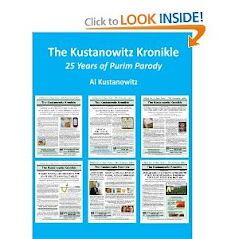 According to Haaretz, the site has already sold 20,000 to 30,000 horns. What about the kuduzela? The natural kuduzela (kudu horn) is the same as the horn used for a Yemenite shofar and makes the same sounds. But the mouthpiece of a shofar is at the end, and the mouthpiece of a kuduzela is a few inches from the end. And most kuduzelas used at the soccer games are made of plastic, as can be seen in the second video below.